Bake Works has over fifteen years of experience creating and distributing the highest quality baked goods. Our retail lines are constantly evolving to match changing consumer demands and tastes. For the most up to date list of our current offerings, please feel free to contact us. 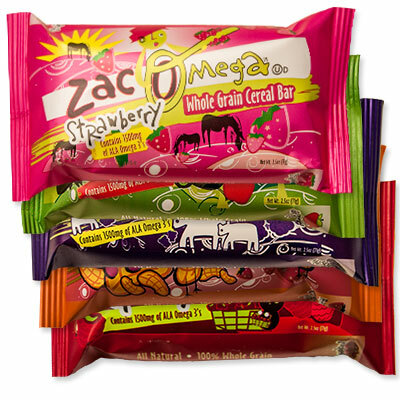 First developed to meet the healthy nutrition needs of school children, the Zac Omega snack bar quickly graduated to the wider world of kids and adults alike. 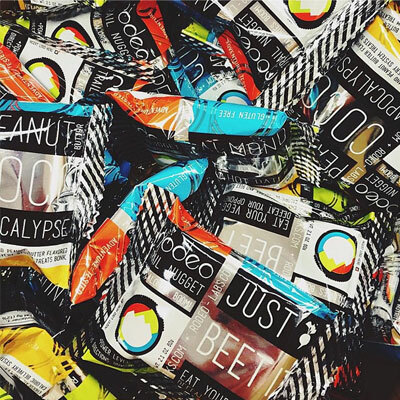 Made from honest ingredients like real fruit and grains, each bar also features 1500mg of ALA Omega 3s, something every brain can get excited about! Fairlight Bakery got its start creating jumbo cookies and scones in every classic flavor combination imaginable, plus a few more for good measure. Our line of scones follows suit, offering artisanal bakery quality at the retail level. Bakeworks put a lot of love into our gluten free cookie recipes, and we couldn’t be more proud of the results. Flavors like “The Best Ever Chocolate Chip”, “Totally Tasty Coconut”, “La La Luscious Lemon Chia”, “Peanut Butter and MarionBerry”, and “Truly Amazing Snickerdoodle” will have your taste buds delighted and wondering why anyone ever used gluten in the first place.